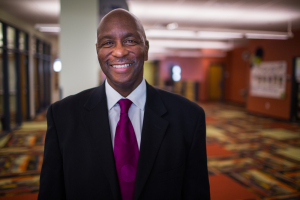 John Turnipseed - Author, Speaker, Change Agent. Torn from an idyllic life with a loving, extended family in 1960′s Alabama, young Johnny Turnipseed found himself in Minneapolis, Minnesota with a father he no longer recognized – and empty cupboards. A.C. Turnipseed’s alcoholism and womanizing started a chain reaction of poverty, violence, addiction and despair that nearly destroyed three generations. Interested in receiving a periodic email from John? Please provide us with your name and email address. Help John continue to spread the message! Donate today! 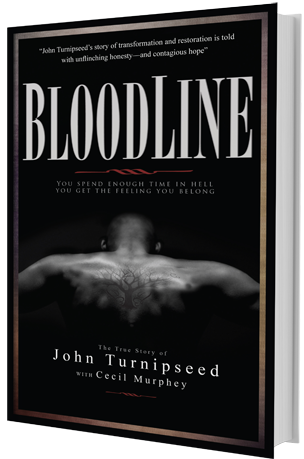 John Turnipseed is an accomplished author & speaker. He is available for business events, conferences, retreats, church services, TV & radio events and much more. If you would like to contact or book John for more information see the details below.